After you've completed the Defensive Pistol I course, you're ready to move up to this next-level class. We'll further develop and build on the fundamentals you learned in the previous course. This course is conducted at a private outdoor range, which allows for a wider range of drills and scenarios that are life-like and realistic. You'll practice engaging multiple targets, shooting while moving, utilizing verbal commands, using timed and rapid fire, speed and tactical reloading, clearing malfunctions, shooting from concealment, and a variety of other drills. The class is designed to increase your ability to respond to various types of situations with rapid defensive accuracy. 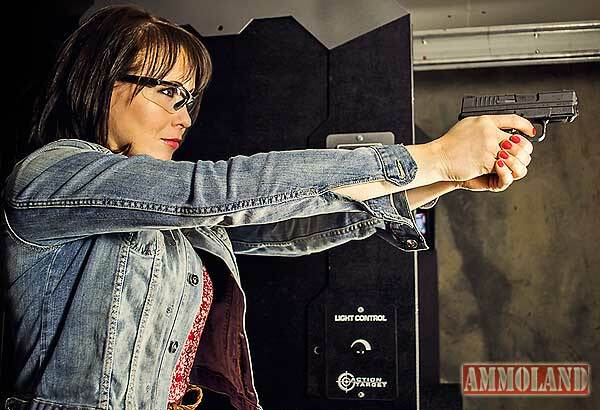 With each new scenario, watch your skills improve, feel your confidence grow, and know that you have taken the next step toward learning how to effectively employ a firearm for your self protection. More people every day are realizing that they must learn to become their own first responder. Unfortunately, we can't count on law enforcement to save the day. After all, when seconds count, the police are minutes away. 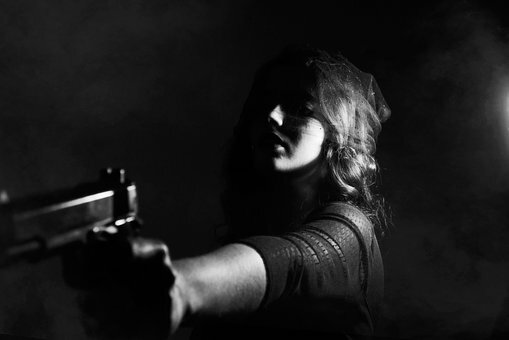 If you're ready to take your self protection into your own hands, this course will get you started in the right direction. Using multiple repetitions of focused exercises, we'll help you enhance your ability to react in defensive situations that might arise. You'll learn how to access and fire your pistol quickly, the high ready position, clearing malfunctions, the search and assess technique, and engaging targets from varying distances. After completing the class, continued practice with your newly acquired skills will help you develop the confidence to take charge of your own self defense.